Happy Holidays and a Happy New Year From New York Marketing! With the new year approaching, we are taking time to reflect on 2017. New York Marketing is looking back on the past year and reflecting on all we have learned. Out of all the things we are grateful for, we are most grateful for our clients. 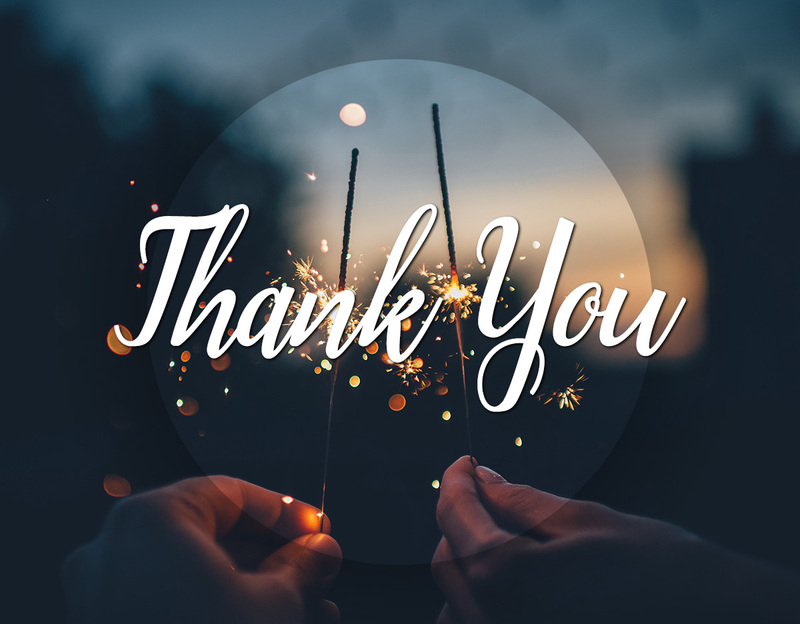 Between the clients we began doing business with this year, the ones who have continued to stay loyal to us for multiple years, and for future clients, we would not have been as successful without you. Thank you for choosing New York Marketing this year. Whether you wanted a simple flyer, asked us to photograph your wedding or continue to rely on us for your monthly marketing, we are appreciative of your trust in us. At New York Marketing, we are committed to reaching your goals while also helping you stand out from the crowd. Thank you for working with us to meet the objectives you have set for your business. We hope you continue to see our dedication to doing our best as your marketing team. We’ve come through the year that was filled with challenges and victories. After a successful 2017, we are looking forward to the new year and the new opportunities that are coming our way! We hope to continue to impress with our commitment to excellence and high-quality work. Here’s to 2018 and another year of success for all of our clients and New York Marketing! Bookmark this article A Giant Thank You From New York Marketing!